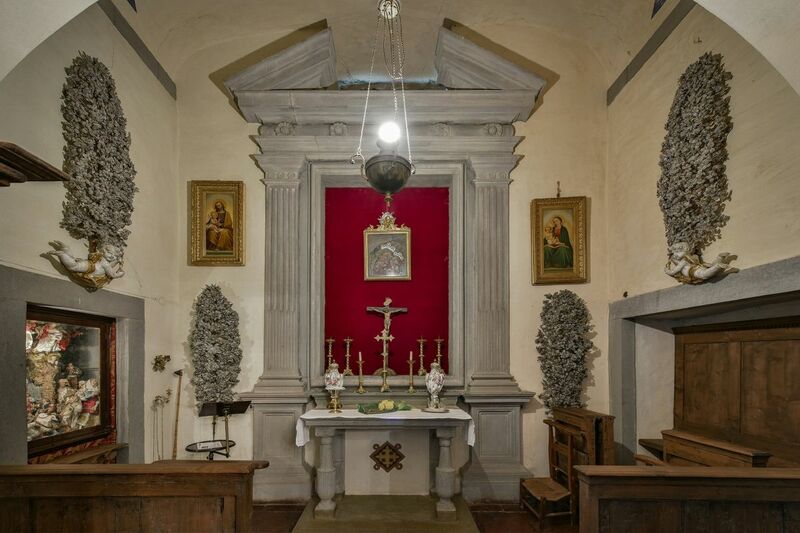 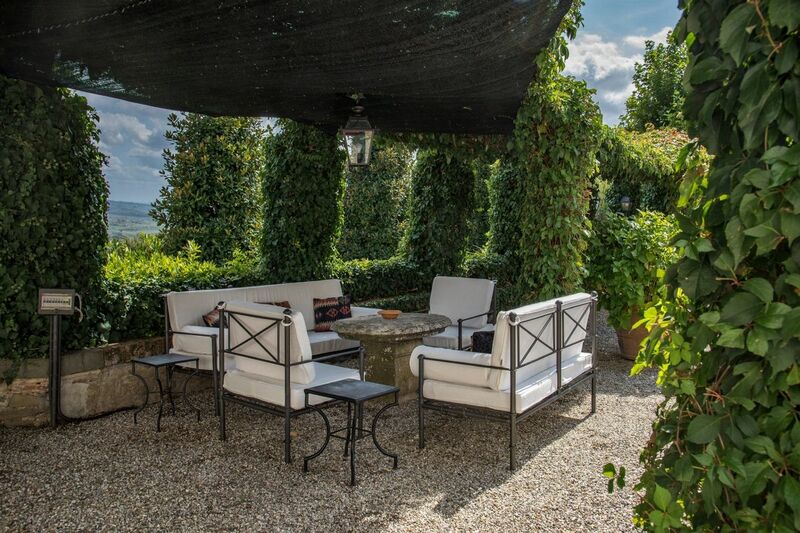 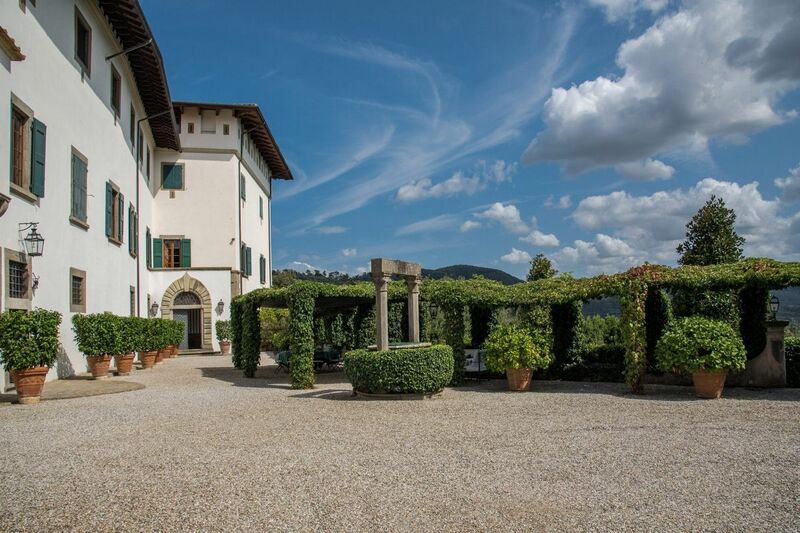 Perfectly located near the beautiful region of Pistoia, this authentic villa is only 30 minutes drive from Florence and Forte Dei Marmi. 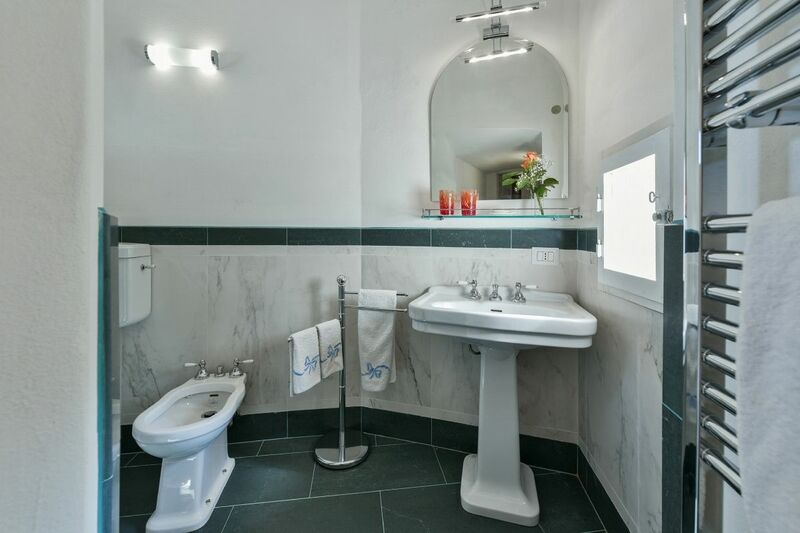 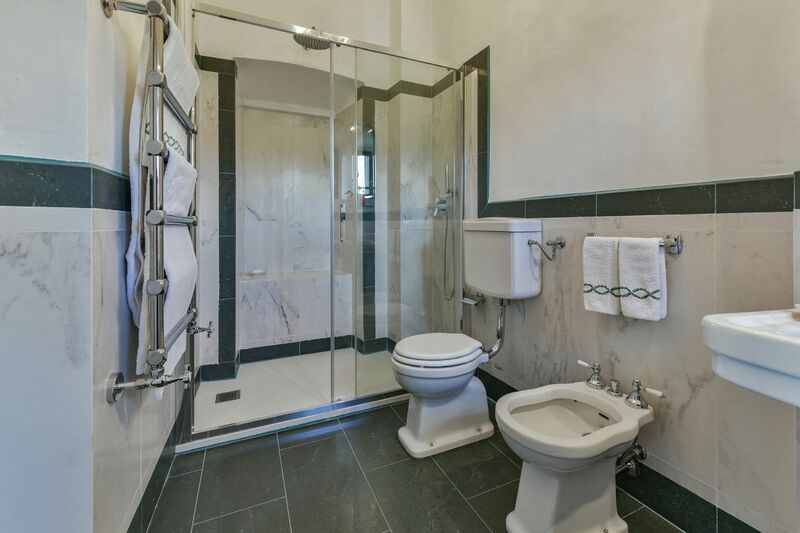 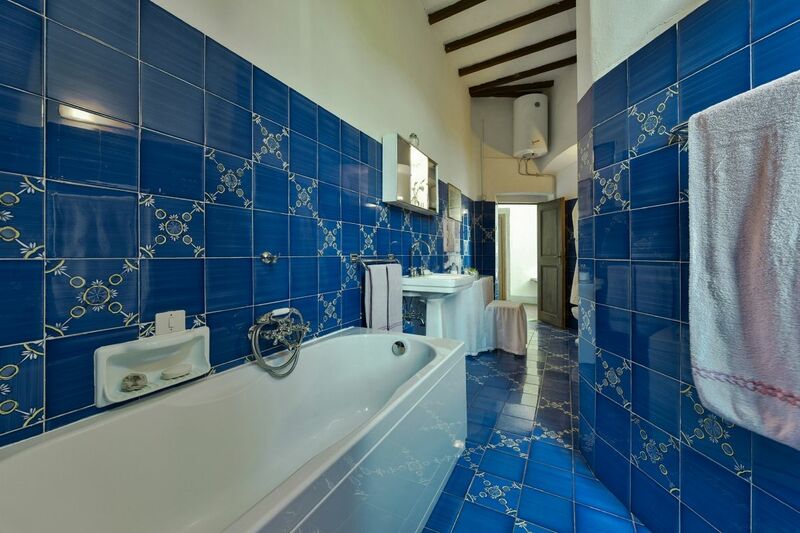 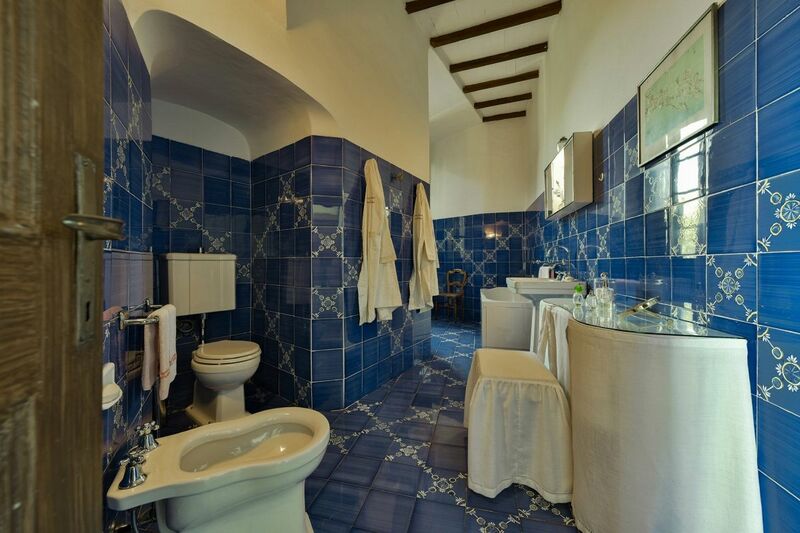 The location is perfect for easy hikes and relaxing strolls, either at the Golf course or the famous Thermal Spa. 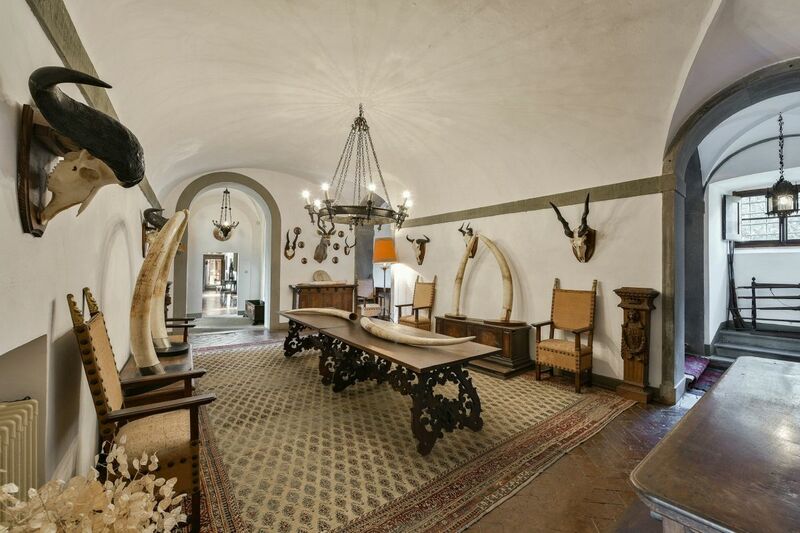 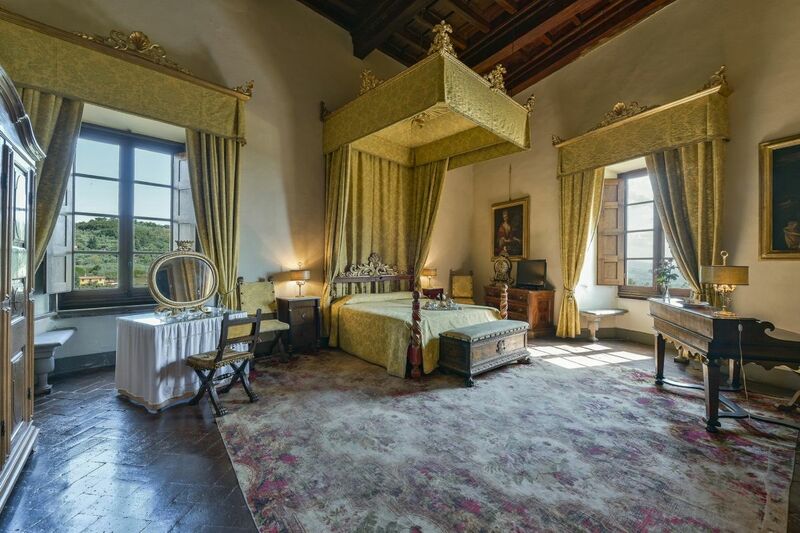 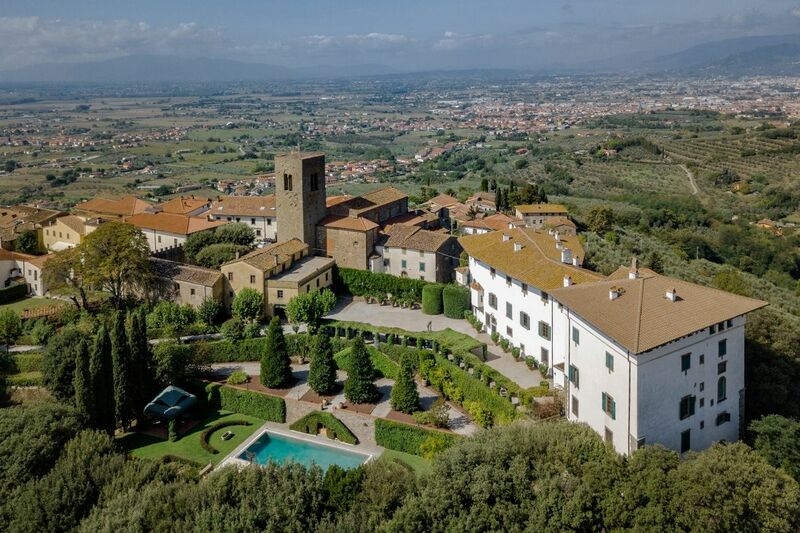 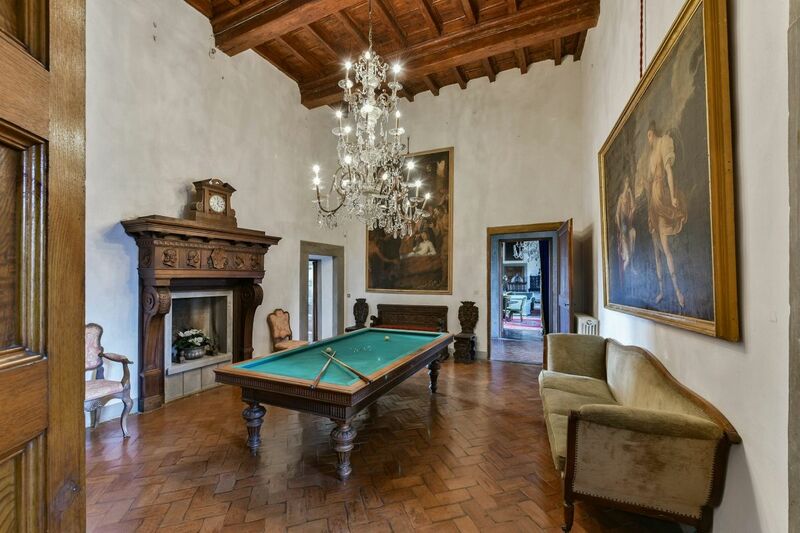 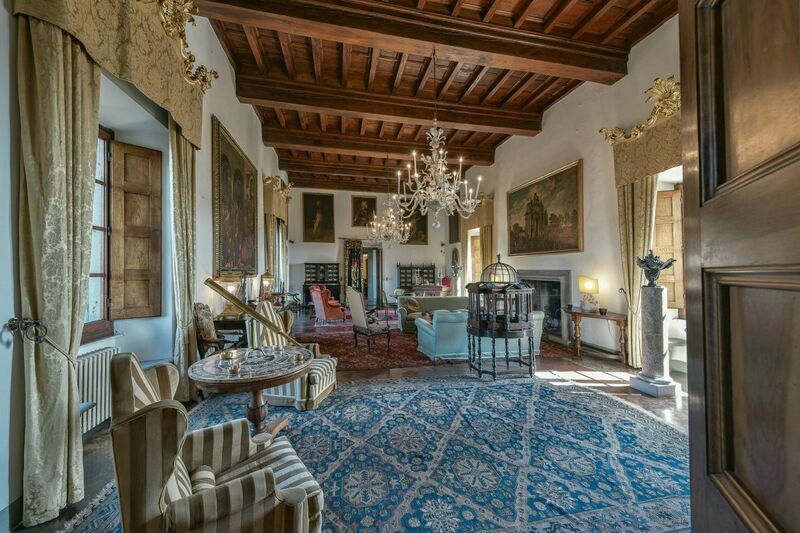 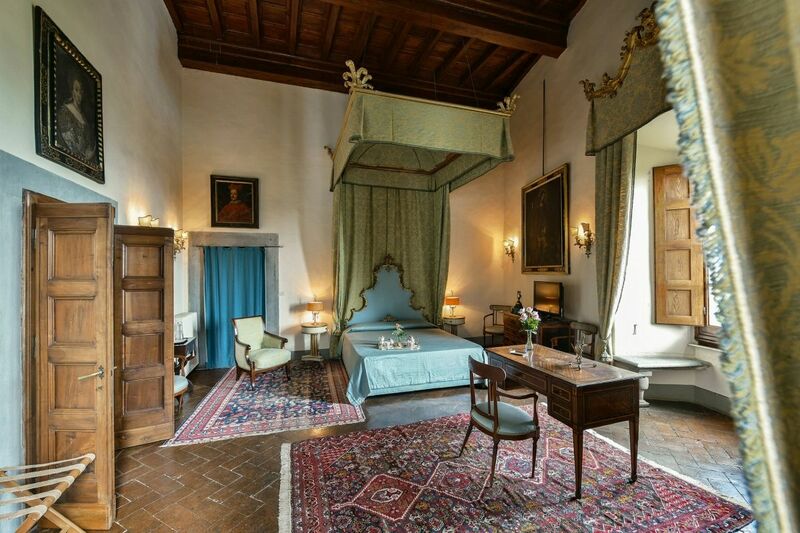 Set on a high hill overlooking the stunning Tuscan landscape, this incredible 16th century mansion exudes class and elegance at first sight. 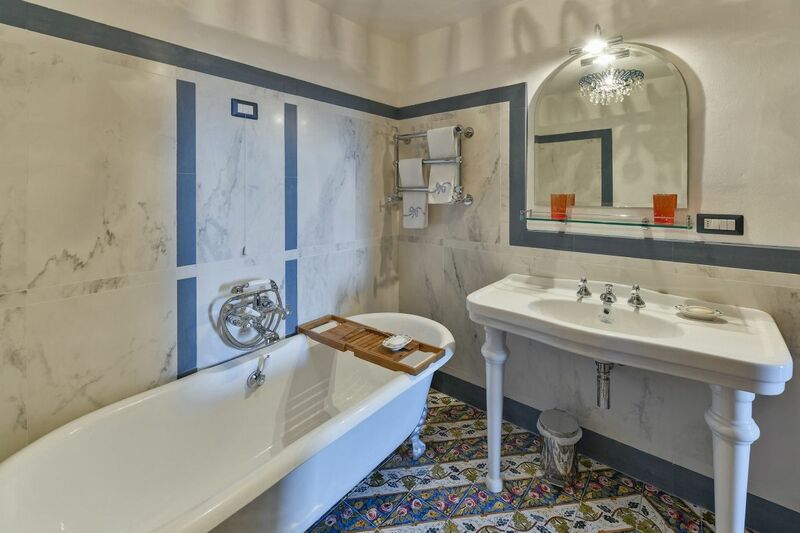 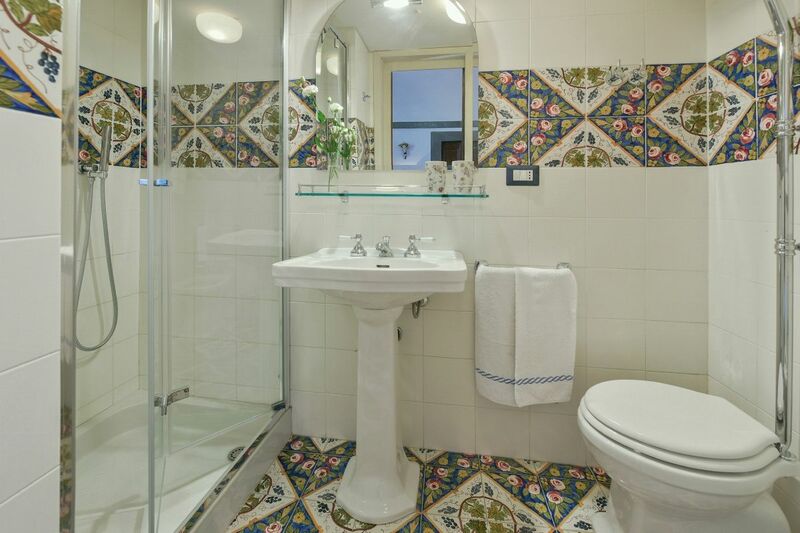 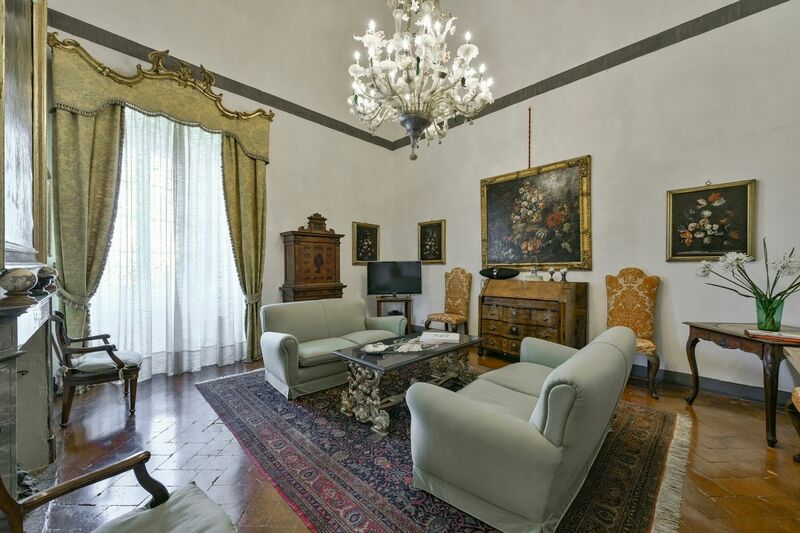 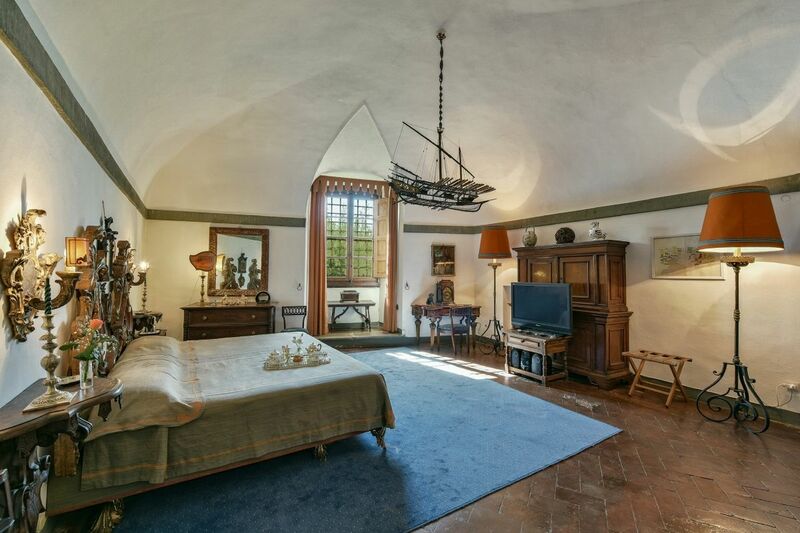 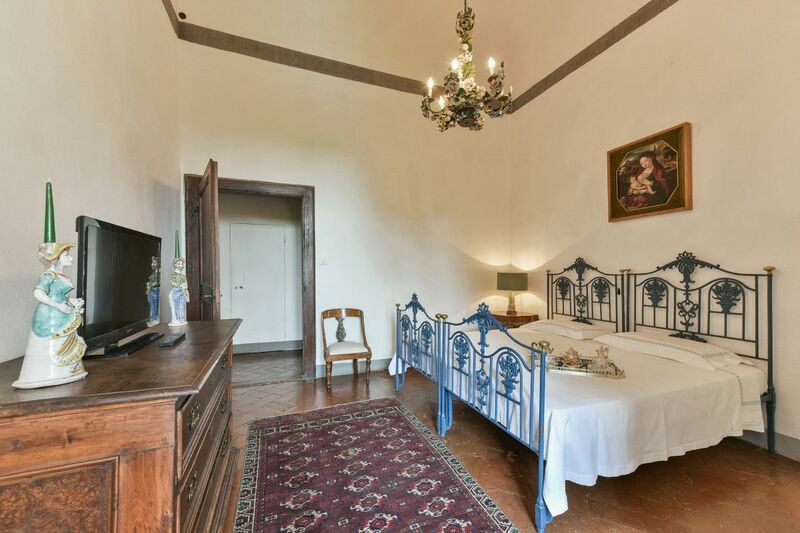 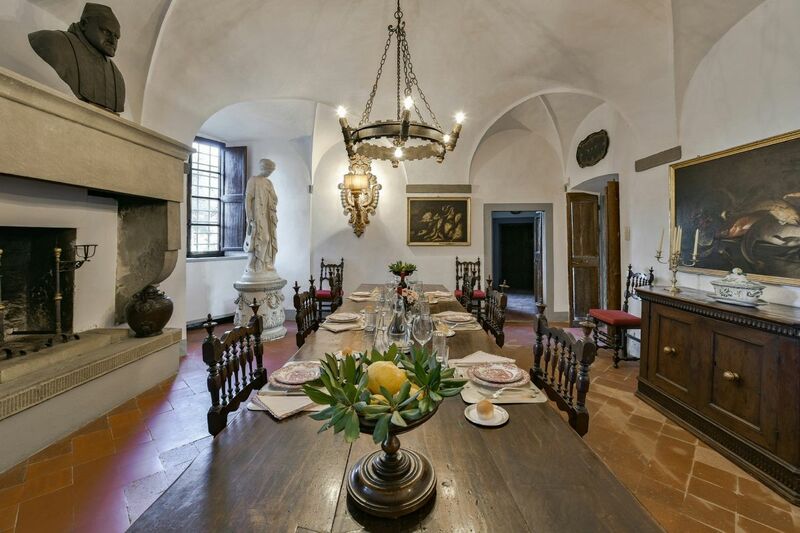 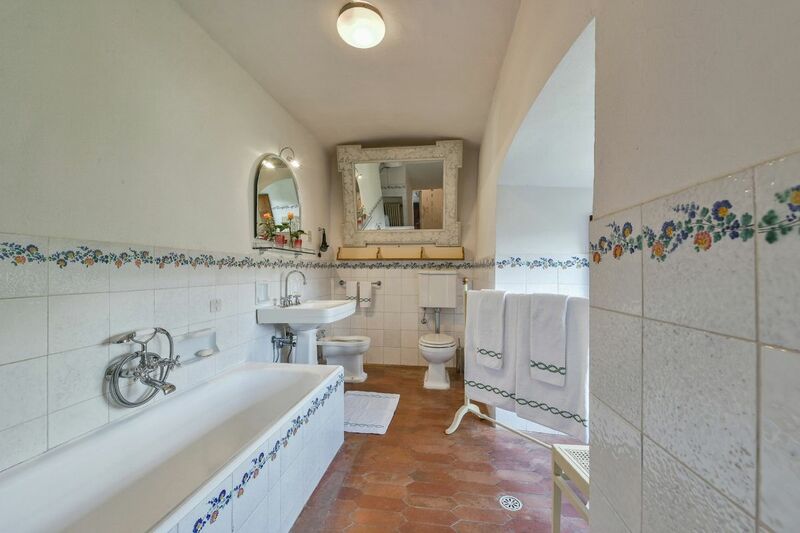 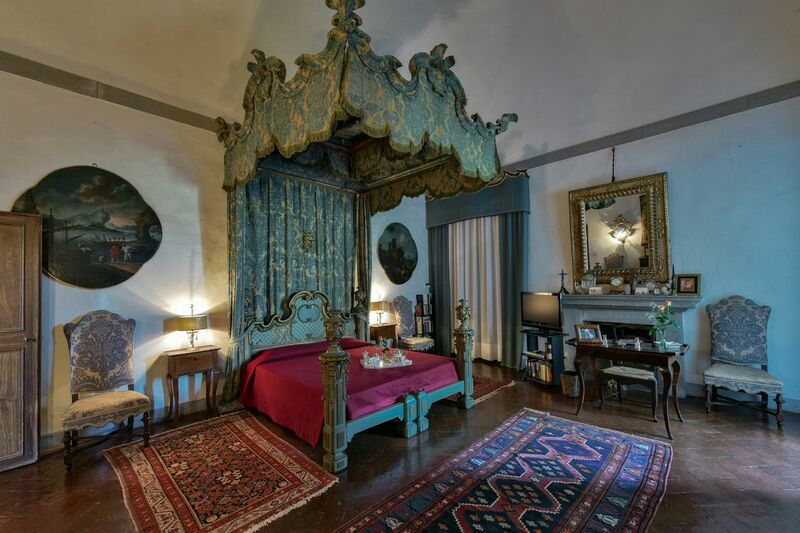 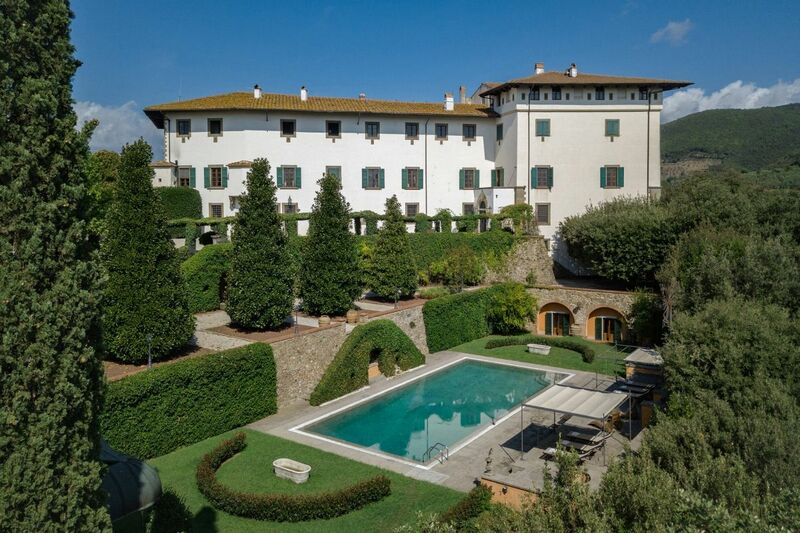 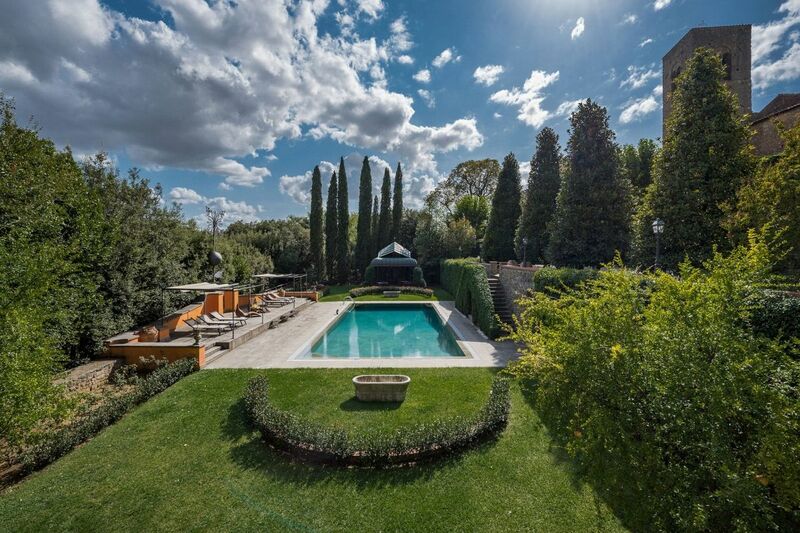 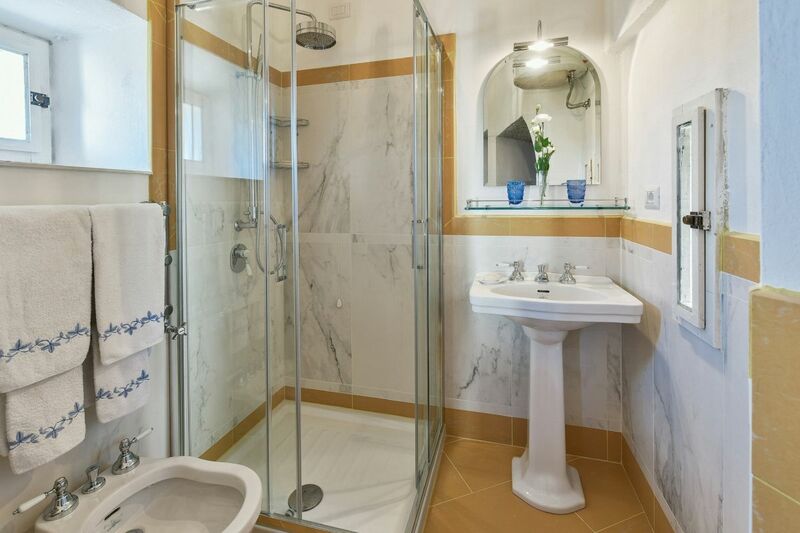 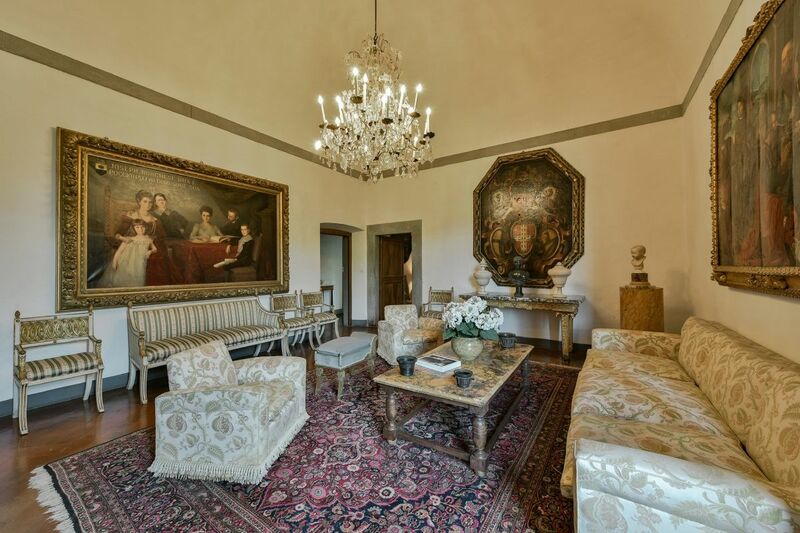 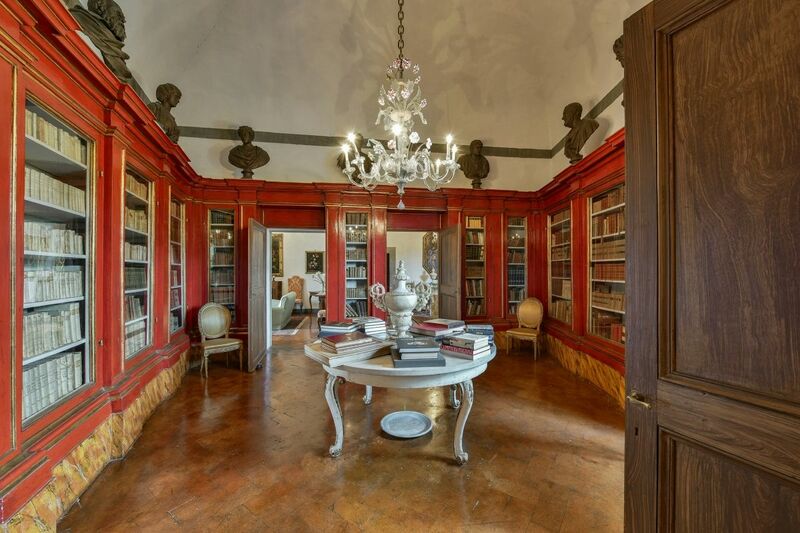 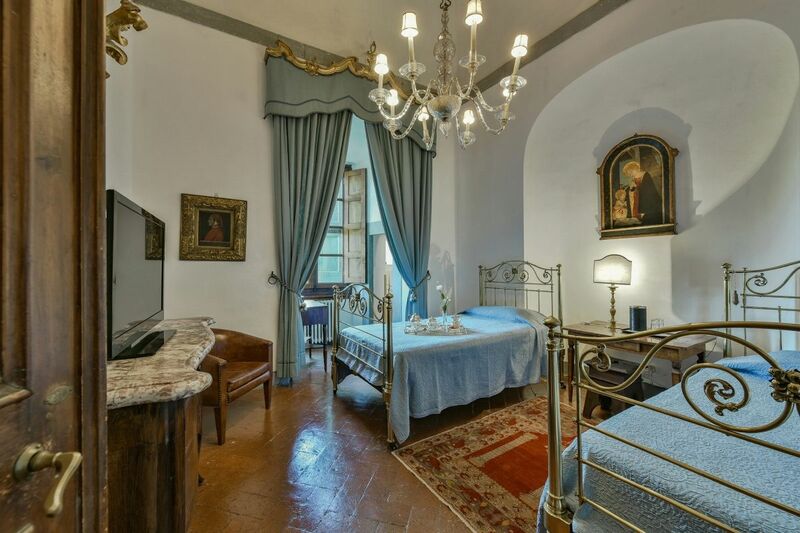 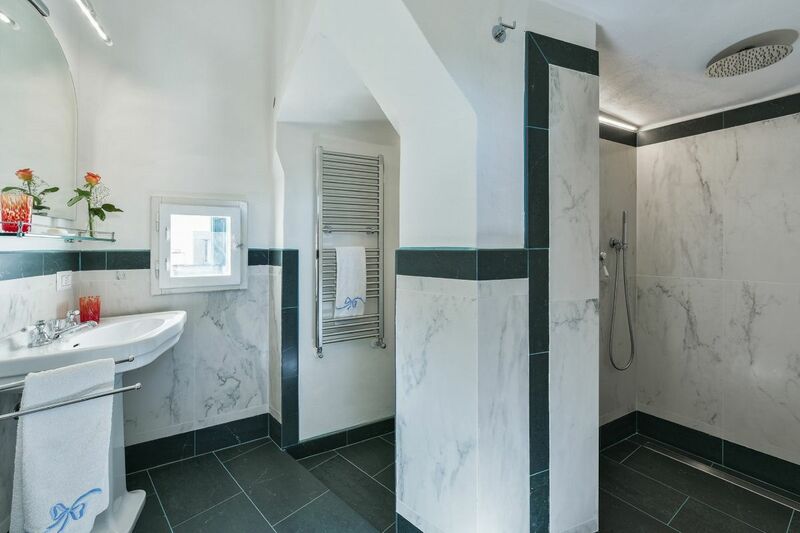 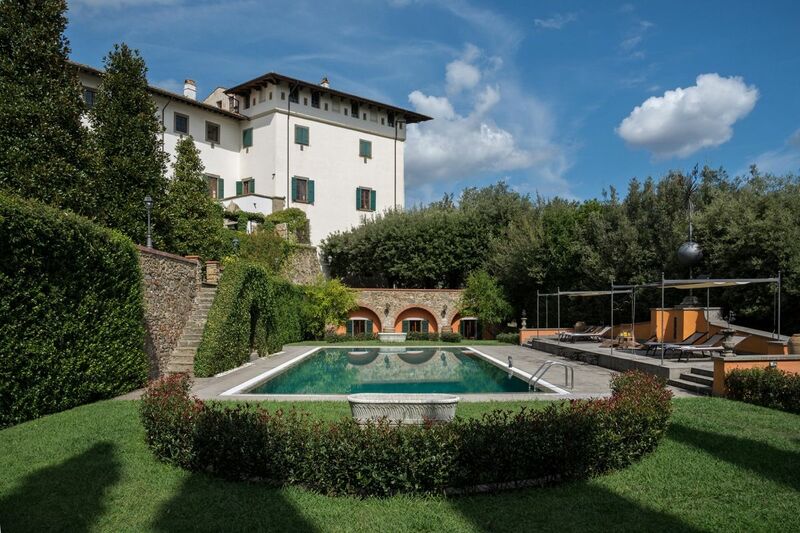 The villa spans over 1200sqm of living space and its central location is perfect to explore the major areas of Florence, Chianti, Siena and Lucca.